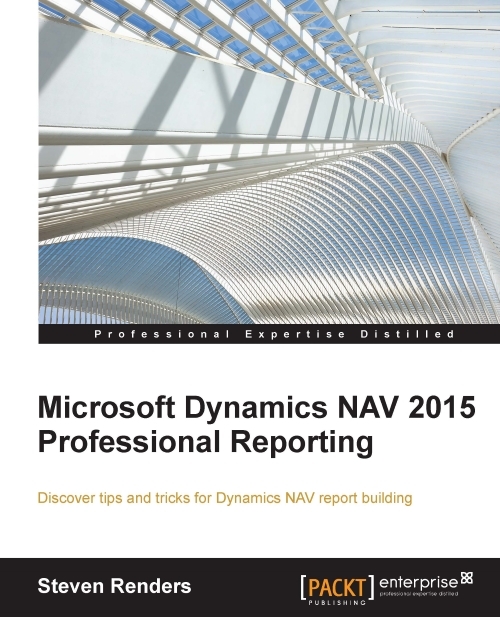 The goal of this book is to introduce and explain the reporting capabilities of Dynamics NAV in detail. Starting from the beginning, this book will introduce you to the report designers and explain how you can create and customize reports in Dynamics NAV. The book also looks at topics in depth to explain and demonstrate the typical issues you may encounter in your daily life regarding reporting and Dynamics NAV using practical real-life scenarios. After reading this book, you will understand how to manipulate Dynamics NAV for it to produce the reports and analytical data that you want, when you want it, and in the format you want it.